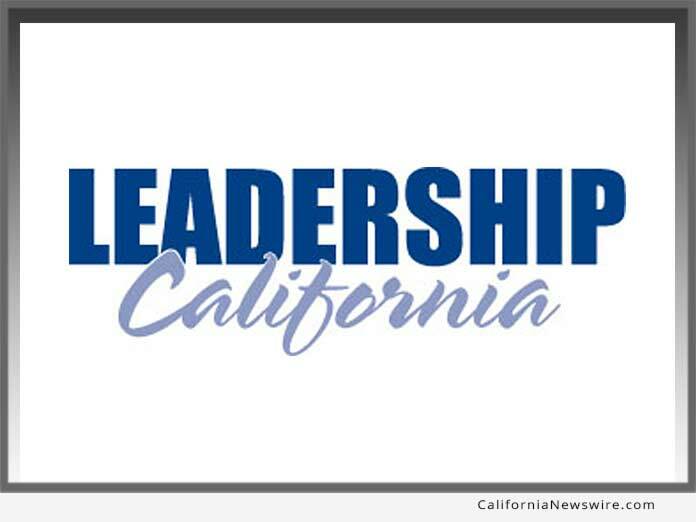 SACRAMENTO, Calif. /California Newswire/ — Leadership California, whose mission is to increase the representation of women leaders and elevate their influence in business, public service, and local communities across the state, is pleased to announce the 2019 Legacy of Leadership award recipients. Each year, Leadership California recognizes individuals and corporations who have made significant contributions and support the advancement of women. The honorees will be recognized at the annual Legacy of Leadership celebration on May 6, 2019, at the Omni Los Angeles Hotel at California Plaza. Sponsorship opportunities and tickets are available. “In today’s environment, we all must do more to ensure we are advancing and empowering women and there is equal opportunity for everyone. Support of Leadership California, and the Legacy of Leadership awards, recognizes the contributions made by the honorees as we continue to work towards achieving gender equality,” offered Dr. Wheeler. For more information about the awards, sponsorships opportunities, and tickets to the celebration, please visit www.LeadershipCalifornia.org or contact Jennifer Persike at jpersike@leadershipcalifornia.org. Leadership California, through its flagship California Issues & Trends program, moves women from success to significance. The organization does this through its mission to increase the representation and influence of diverse women leaders across the state and inspire them to act on their knowledge of issues and cutting-edge trends facing California, the nation and the world.